Very cool implementation of wearable design. 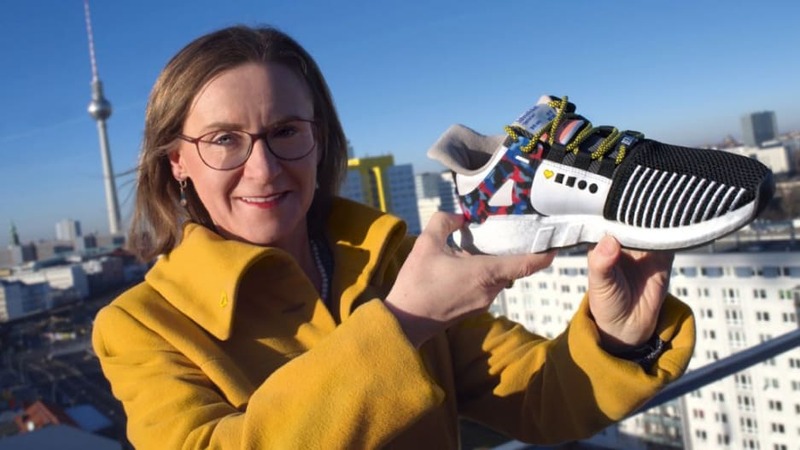 These sneakers were designed by a collaboration with the Berlin transit authority and Adidas. The annual pass is worth $869 usually, but the shoes will be available for just $215 (only 500 of them though). One thing to consider – you’d have to love the sneaks a lot though, since you would have to wear them every day you take the train.